Yesterday I was talking with an agent about setting up her website and as we got talking she said that her goal was to serve the local college professors, the incoming faculty and visiting speakers. She lives in a college town and while she isn’t necessarily doing that kind of business now, her dream real estate career would be to do that kind of work. 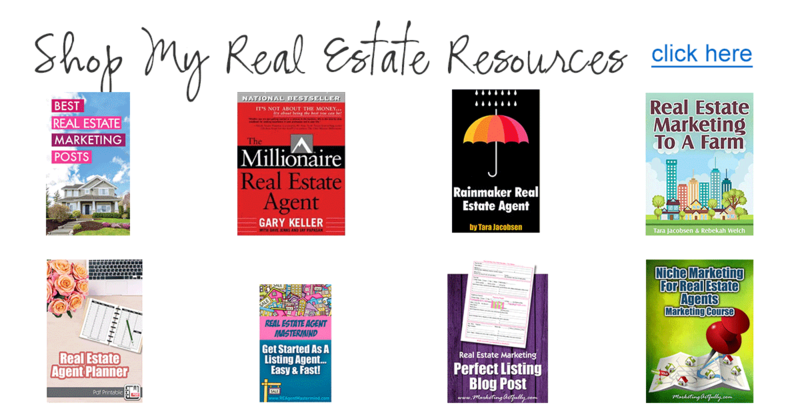 Back in the day when I was a baby real estate marketer (before I spent two years as a real estate agent myself) I worked for a lady, who is still working well into her 80’s who was super focused. She had targeted 4 condo buildings in a country club community and had mailed, visited, given parties for and basically stalked for years. She WAS the real estate agent for those four buildings and had the database to prove it. At the time I was a young gun and thought I knew it all! I would come in every day tell her about the cool new marketing that we could do somewhere else, and she shut me down…hard. Fast forward a little bit to the 2000’s and a new wave of real estate marketing hit the scenes. A company was charging $10,000 or more to “brand” an agent as the Skiing real estate agent or the Banjo Playing real estate agent, implying that the real estate agent and their interests were the most important thing about choosing them for the transaction. At that same time I was a marketing real estate agent with my own branding, but mine was a little different. I called my site “Come to Clearwater”, focusing on the people who were going to be interested in moving to Clearwater, either from the surrounding areas or relocating. While that was a great idea, I found out after working with a couple of buyers that I was a listing agent at heart, but that is a tale for another day! That difference, focusing on the customer’s wants and needs instead of the agent’s ego, is a serious distinction. You never hear about the “Skydiving Accountant” or the “Spearfishing Lawyer” as a marketing tool because it doesn’t make sense. If I am injured, I want the Doctor that specializes in what ails me, not the one who talks about the fact that he likes to knit and crochet. I consider my real estate agent friends to be as professional as any of those occupations and I die a little inside when I see them falling for this kind of marketing. So do I mean that you shouldn’t have a logo or tagline? Nope. One of my favorite real estate agents has an amazing logo that features a sand dollar with a gold and blue color scheme. Her tagline is commitment and loyalty and she talks about (and does) that on a daily basis with her customers. But again, that is “regular marketing” not real estate marketing. Companies have logos that are fun and creative. They do not say that they are the “Surfing Cereal Company”. But it is scary. What if she doesn’t get “normal” real estate clients anymore. 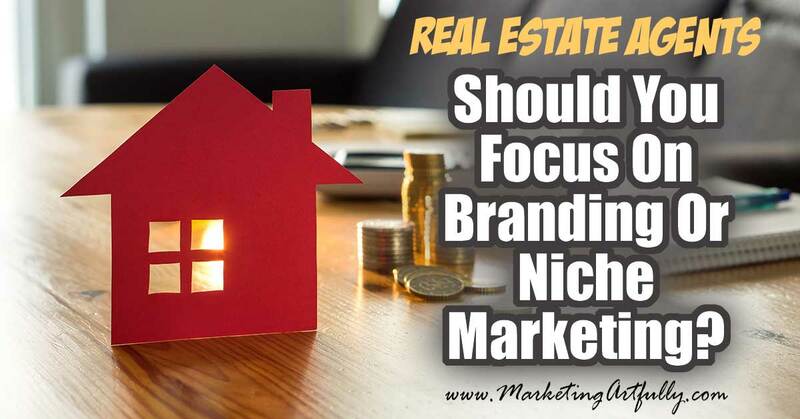 I have worked with hundreds of agents and entrepreneurs who worried about that exact same thing when they decided to focus on a niche (heck, I felt that way when I started focusing on training and worksheets instead of all of the marketing world). The reality is that if you are trying to please everyone, you wind up pleasing no one AND just because you focus on the college doesn’t mean that you won’t get referrals for regular buyers and sellers. Just you are focusing your marketing efforts exclusively on one targeted group of people. 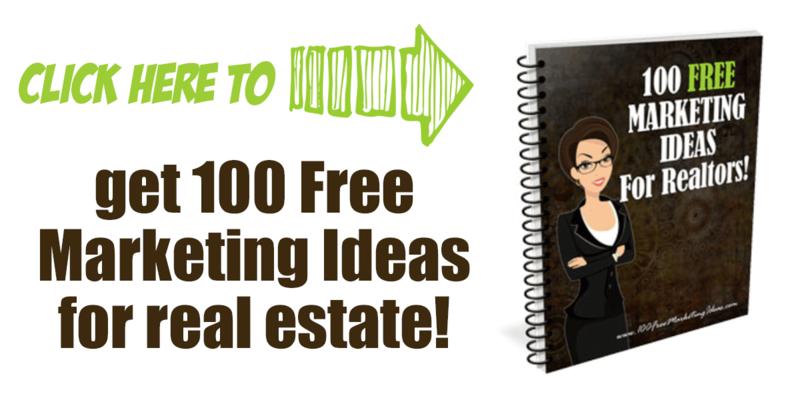 Now, your Realtor niche marketing doesn’t have to be a college, it could be a geographic farm, your church, high school parents, bike riders, brownstones or anything else that you can truly focus on! 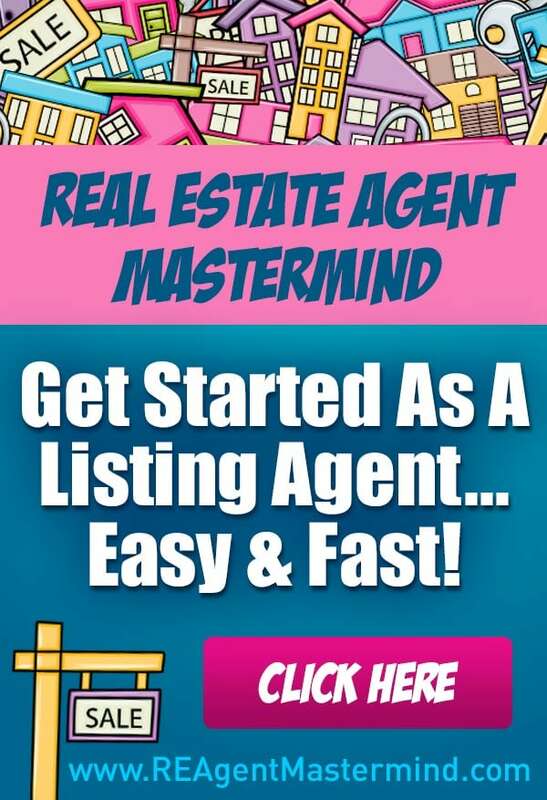 There are literally hundreds of Realtor niches that you could choose and by doing so, make your life amazingly awesome! It is best that you choose a niche related to you or your life or with people who you LOVE working with. I have seen more than one Realtor pick a niche for profit (like Luxury Buyers) but then realize that they don’t like belonging to the Country Club or smoozing around with their high priced buyers. There are no right or wrong niches. There is only a niche that is right or wrong for you!